Why no one really cares about your personal branding, except you. Let’s be honest. Your customer doesn’t really care about “your” personal brand. Only you do. Face it – your personal brand as it probably exists at this moment, as the name suggests is more about you, not them. 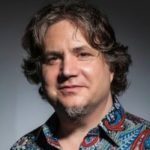 Solopreneur to CEO – it’s all the same. When you go make a purchase, do you care how “awesome” your salesperson is? While it helps, it is usually not the deciding factor in whom you buy from, is it? You really want your problem or challenge solved, that’s it. Personal branding is BS. It’s getting to be too much about “you” and not enough about “your customer” – the real hero of the story. I’m going to piss off some personal branding experts and sales teams, but we’re building up our own personality, in the hopes that our prospects will do business with us, but again, are they doing business with you or what you offer? Let’s flip this around. Your personal branding needs to be shifted towards making your audience, your customer becomes the “hero”. It’s the story about the hero’s journey through THEIR challenges; it’s not your journey of selling your stuff. You’re not the hero. So yes, it’s all about them. 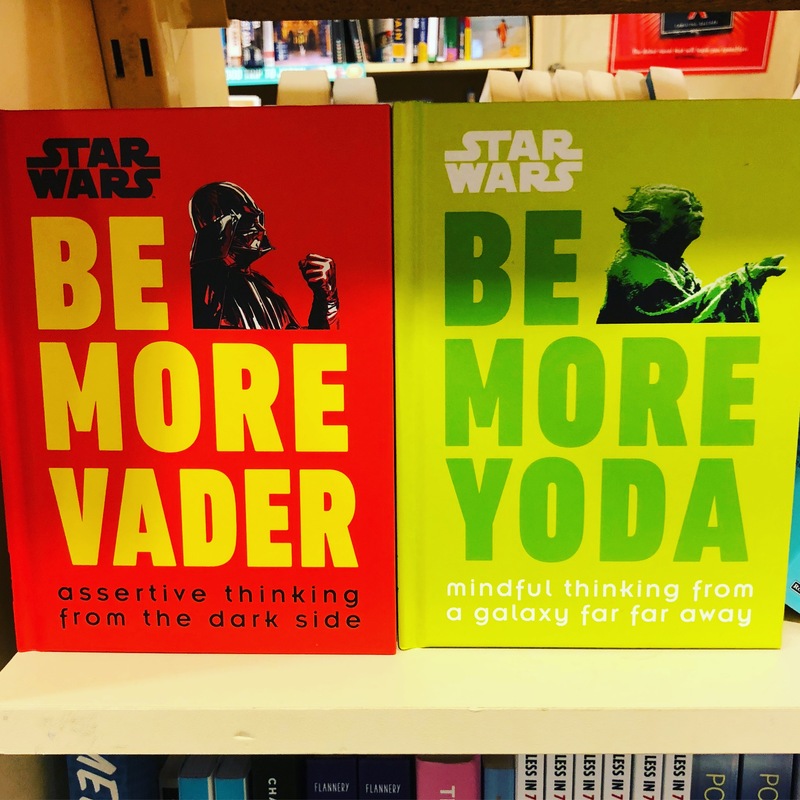 I ran across two books in the bookshop the other day about Darth Vader and Yoda. Ask yourself, who is better at solving the problems of others? Yoda. Who has the more “powerful” personal brand – probably Darth Vader? Who makes the hero the focus of the journey? We’re now at the transformation crossroads of “personal branding”. How do you make it more about your audience, your future, and existing customer? 1. Identify your customer journey – the real “story” is about their hero’s journey. 2. Focus your ‘personal branding” not on yourself, but how you make them the hero. 3. Look at your so-called “funnel” and turn it into a story of value for them along their story. Be Yoda. Make it about your customer’s hero journey – solving their pain, their problem, their challenges. After all, it’s not about you, now is it?